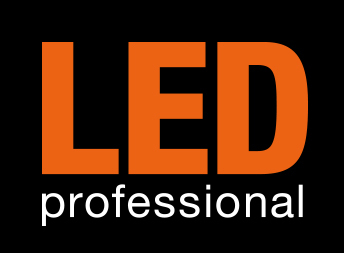 LED professional information services by Luger Research e.U. - Institute for Innovation & Technology - (c) 2001-2017. You may unsubscribe at any time. # Receive your free LpR Magazine. # Receive your free LpN Newsletter.